Scenic Tours – There are several sites you just have to see when you travel to Ireland – from the windswept Cliffs of Moher to the rain-soaked Aran Islands. 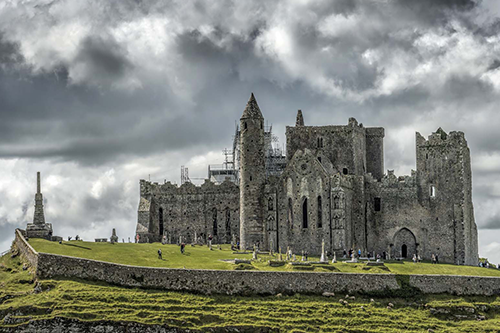 If ancient history is your thing, Ireland has plenty of it. 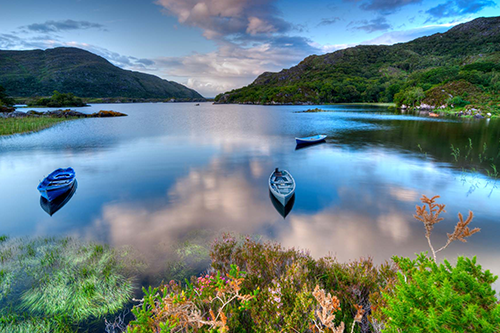 For sheer unadulterated, natural, beauty try the entire county of Kerry. But there is more to Ireland than countryside and rocks, as any number of attractions in Dublin, such as Trinity College and the Guinness Storehouse in Dublin. Family Tours – I can very easily cater for those who don’t play golf. In the early stages of planning and preparation with you, I can plan to bring you on a sightseeing tour that will not be rivalled by anyone else. I bring a wealth of local knowledge, personal experience and that personal touch to make sure that my clients get right to the heart of Ireland which has been my home for all my life. There are lots of hidden gems off the beaten track that I can show you, and I can tailor your trip to suit your tastes. 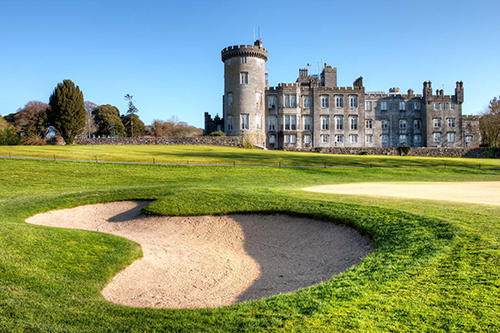 Golf Tours – There are over 300 golf courses in Ireland, so I recommend that you speak with me first so we can optimise your time while you are here to play the very best courses. Corporate – At Pro Tours Ireland, I combine comfortable travel with efficient service. I ensure that you get to your business smoothly and promptly, allowing you to prepare for a vital meeting or important client. 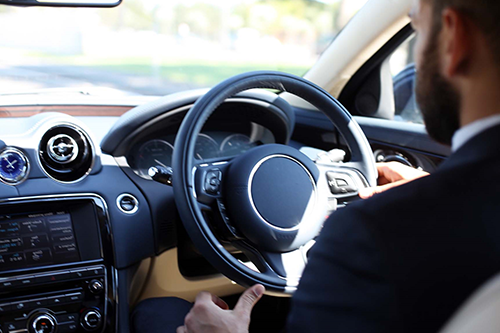 I have a vast wealth of experience in providing transport for corporate functions.